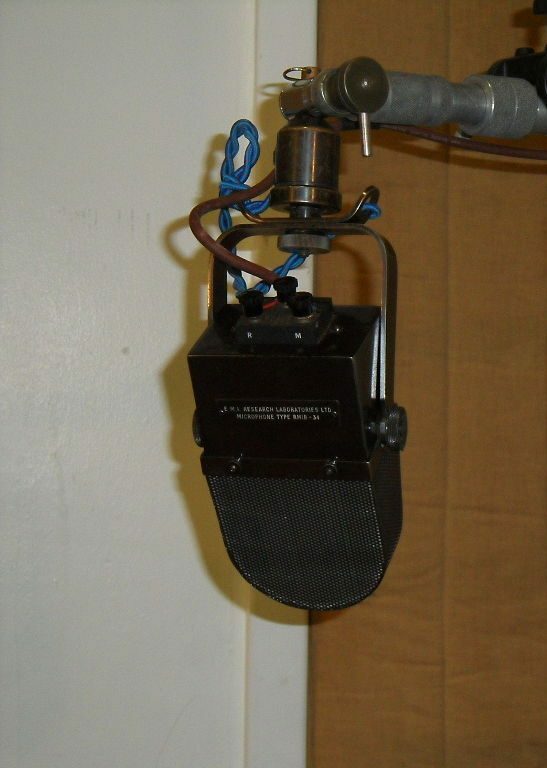 At age 28 in December 1931, Blumlein filed his most famous patent Number 394.325 “Improvements in and relating to sound-transmission, sound-recording and sound-reproducing systems”. This patent contained 70 individual claims including the positioning of a pair of microphones, processing of sound from the microphones and cutting equipment to record two channels into a single record groove. HOME . BLOG . GALLERY . CONTACT .